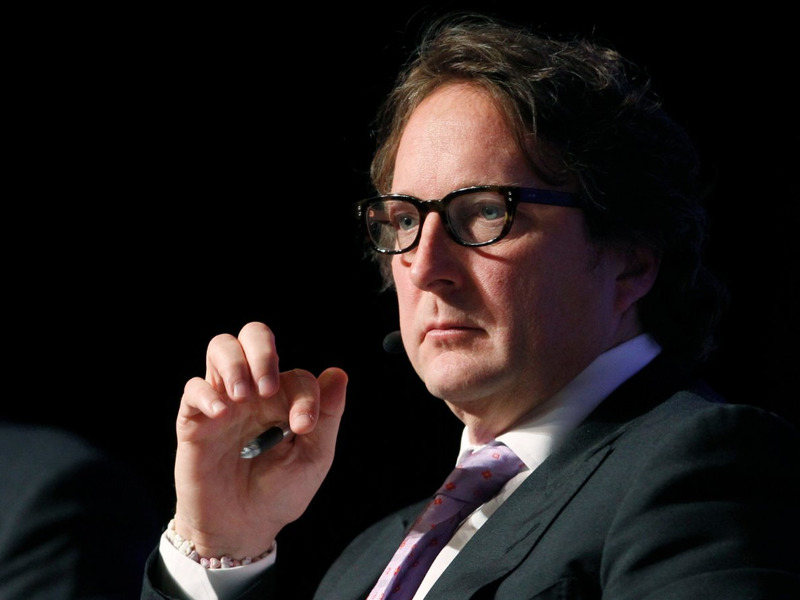 Former hedge fund billionaire Philip Falcone has called it quits. Falcone has resigned as the CEO or Chairman of Harbinger Group — a publicly traded holding company. The company said in a news release that Falcone will receive a $US20,500,000 one-time payment along with a $US16,500,000 bonus for 2014. He will also get a pro-rata bonus of $US3,300,000 for 2015. Falcone rose to prominence shorting subprime mortgages during the financial crisis. The trade made a billionaire. In the summer of 2012, the SEC charged Falcone and his hedge fund Harbinger Capital Partners with securities fraud. Falcone and Harbinger Capital eventually admitted to wrongdoing. In 2013, Falcone reached an agreement with the Securities and Exchange Commission to be barred from the securities industry for at least five years. He also agreed to pay an $US18 million penalty. Bloomberg Businessweek reports that he is leaving Harbinger Group to focus more on his hedge fund. NEW YORK, Nov. 25, 2014 /PRNewswire/ — Harbinger Group Inc. (“HGI” or the “Company”; NYSE: HRG) today announced that Philip Falcone, HGI’s Chief Executive Officer and Chairman of the board of directors (the “Board”) will, effective December 1, 2014, resign from his positions with the Company. Joseph S. Steinberg, an independent member of the Board, will become Chairman of the Board. HGI will name a Chief Executive Officer upon the completion of a search process. Simultaneously with Mr. Falcone’s resignation, Mr. Keith Hladek, an HGI director, will also resign from the Board. Mr. Falcone and Mr. Hladek are expected to dedicate their efforts to HC2 Holdings, Inc. and Harbinger Capital Partners, LLC. In connection with his resignation, the Company will pay Mr. Falcone a lump sum payment consisting of $US20,500,000 one-time payment, $US16,500,000 in respect of Mr. Falcone’s previously earned and awarded annual bonus for fiscal year 2014 and $US3,300,000 as a pro-rata bonus for fiscal year 2015. In addition, the warrants to acquire common stock of HGI that were previously awarded to Mr. Falcone will continue to vest in accordance with their existing vesting schedule.